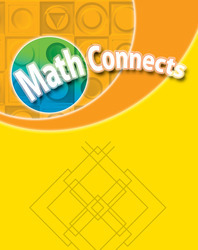 This special set of manipulatives makes it easy for teachers to demonstrate math concepts. It encourages teachers to model their thinking processes and supports both whole-class instruction and small-group use. The Teacher Tool Kit includes: Demonstration Clock; Graphing Mats (2 mats, both 2-sided); Bucket Balance; Student Thermometers (5); Wooden Geometric Solids (7); Matthew Cando Robot Puppet; Magnetic Manipulative Kits (5 sets); Overhead Manipulative Kit for Grades K-2; and storage bag for overhead manipulatives.